Formed in 2012 the Mersey Wave Choir is a 50+ strong mixed voice choir based in South Liverpool. The choir members practise together weekly and perform a wide variety of styles and genres in concert and at community events throughout the year. The choir regularly several perform across Merseyside for the local communities of South Liverpool and Halton. In September 2014 the Mersey Wave Choir were filmed and featured on ‘The One Show’ BBC One as part of their performance in the ‘Merseyside Mondrian Project’ in conjunction with BBC, Tate Liverpool, Culture Liverpool and Open Culture. During 2014 the Mersey Wave Choir were invited to perform at the NHS Halton Clinical Commissioning Group AGM and South Liverpool Housing Neighbours Day in Speke and Garston, Heart Research UK’s Sing for your Heart campaign, and the beautiful National Trust Tudor house, Speke Hall which they again visited to perform near Christmas 2015. Since 2013 Mersey Wave have hosted annnual concerts in collaboration with the ‘Voice’s of the Valley’ Froncysyllte Male Voice Choir. The unique concerts take place in the heart of Speke, South Liverpool and the Mersey Wave Choir and Young Singers perform with the wonderful ‘Voices of the Valley.’ During 2018 the choir performed a joint concert with the Fron Male Voice Choir at Southport Floral hall. The next concert will take place early 2019. The Mersey Wave Choir also perform at concerts organised by Mersey Wave C.I.C which have raised funds to support the following local causes; Liverpool Pals Memorial Fund, Neaven and William’s Trust, Macmillan Cancer Support Merseyside, Speke Youth at St Ambrose and St Mary’s Hale Village and Royal Liverpool Hospital fundraising charity ‘RCharity’ The choir also perform at the annual Summer/Christmas Mersey Wave Music concerts at St Ambrose Church, Speke. In December 2015 the choir performed at the topping-out ceremony for the new Liverpool University Hospital and also performed at the Liverpool Philharmonic Hall in January 2016. 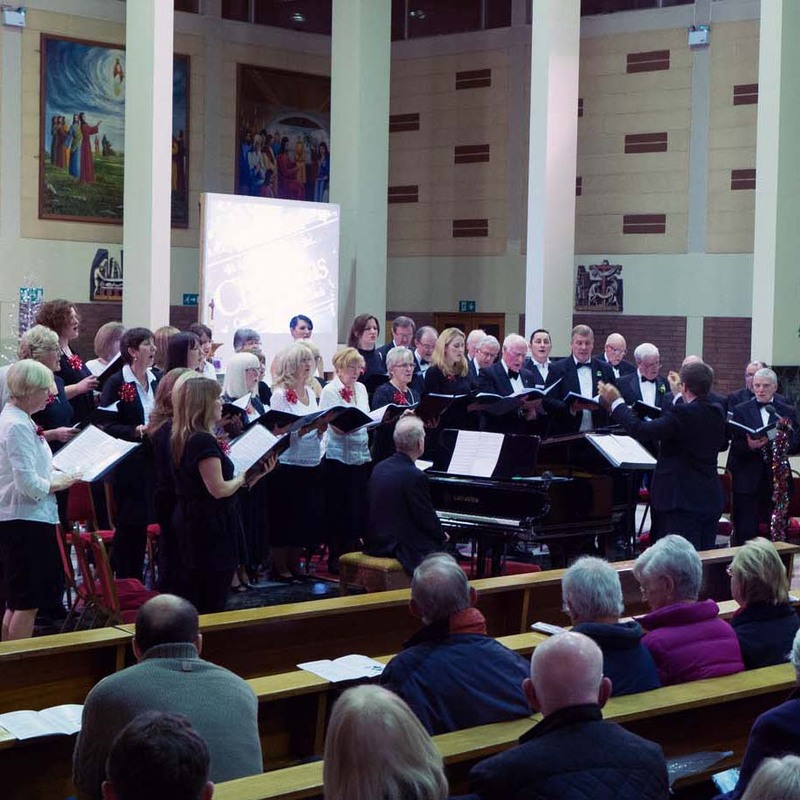 Mersey Wave were commissioned by the ‘Folk on the Dock Festival’ to write an orginal piece of music and curate a project to bring choirs together from across Merseyside to perform at the Royal Liverpool Albert Dock. In 2016 the Mersey Wave performed a concert at the Brindley Theatre and also at Liverpool’s St George’s Hall Concert Room in a concert curated with the Royal British Legion. The concert was the City of Liverpool’s event to commemorat the centenary year of the Battle of the Somme attended by the Chair of RBL and the Lord Mayor of Liverpool and took place on Friday 1st July 2016 raising funds for the RBL Poppy Appeal. Throughout 2017 the choir also performed for the Royal British Legion and Liverpool City Council at events that took place across the city, including Liverpool Parish Church St Nicholas, to honour local World War One heros and Victoria Cross recipients. In May 2018 the Mersey Wave Choir fundraised at Liverpool Lime Street for Youth Music and performed a concert at St Bart’s in Roby for Ovarian Cancer UK. The Mersey Wave ‘Stand up to Cancer’ Bake Off 2018 – raised over £1,000 for Cancer Research. Forthcoming Annual Christmas concert at St Ambrose Church Speke takes place in December 2018. 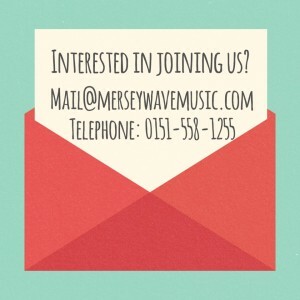 Would you or someone you know like to join the Mersey Wave Choir? Learn the music and develop your singing at your own pace, in a relaxed and friendly environment. Weekly rehearsals take place on Wednesday evenings at the Hale Village Hall, Liverpool from 7pm. For more information about the choir and practise details please e-mail mail@merseywavemusic.com or telephone 0151 558 1255. 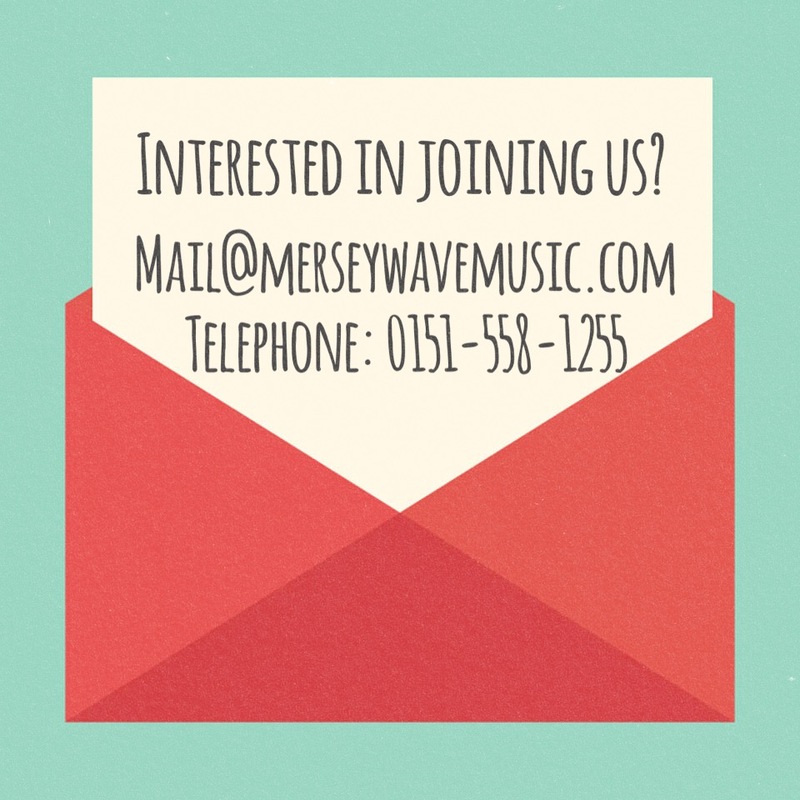 Membership to the Mersey Wave Choir is open to singers of any ability ages 18 and over – practises take place on Wednesdays from 7pm at the Hale Village Hall, Liverpool. There is no auditio n and no previous experience of singing or music is required. Please feel free to come along and listen to us, practise or join in! The choir’s Musical Director is Jason Ellis. We sing Musical Theatre, Pop, Sacred and Classical. We have also performed some original arrangements and specially commissioned songs too. The choir sings anything I feel they will be able to do well and that the audiences will enjoy! Our rehearsals take place at the Hale Village Hall, Hale, Liverpool, L24. There is no formal audition. Just turn up and make yourself known to our Musical Director during your first time attending a practice. How long are the weekly choir practices?